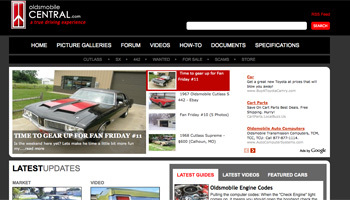 OldsmobileCENTRAL is another site I maintain to showcase another one of my hobbies. I own a 1970 Cutlass SX and built a community for other Oldsmobile drivers. K.C. 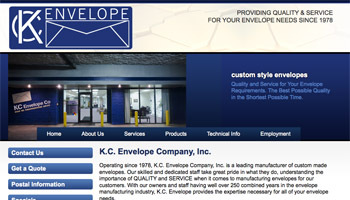 Envelope is another local company that provides custom envelopes to customers across the coutry. 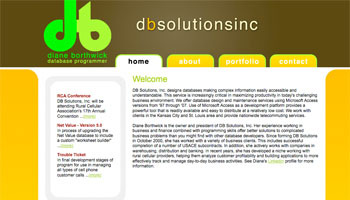 I provided a complete re-design for their website. 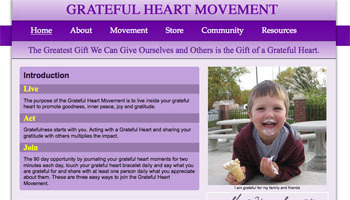 I volunteered to build a website for the local runner team that I am a part of. This local company needed their website design built. They needed the design they had in mind built to a full website. 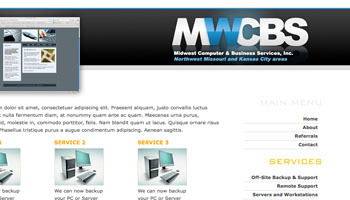 Midwest Computer Business & Services, Inc. This is a local IT business that specilizes in computer networks. They need a logo redesign and a website to explain all the services their company has to offer. This is another local company that specializes in creating custom database applications and redesigning, repair, and upgrading existing database applications. This company needed a website to display what they offer. 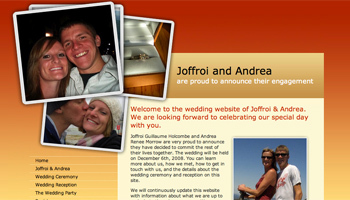 A simple and elegant website I built for my wife and I to announce our engagement. I built this site to let people easily see the schedule and other information about the wedding. 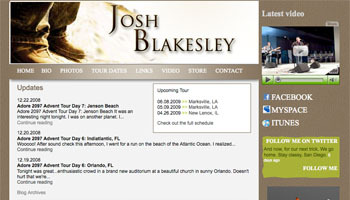 A Christian artist from Louisana needed a website to display his tour information, CD release, and display other band information. This group needed a redesign and maintanance from an enrolled student. 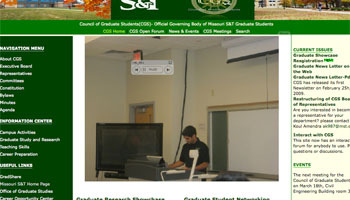 While in school, I gave them a new look and updated their site web needed. 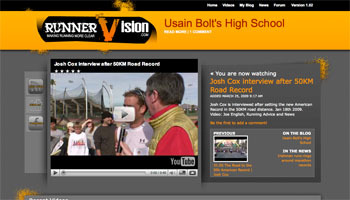 My personal running website contants race footage, news, and blogs. I maintain this frequently and post my training and race reviews.